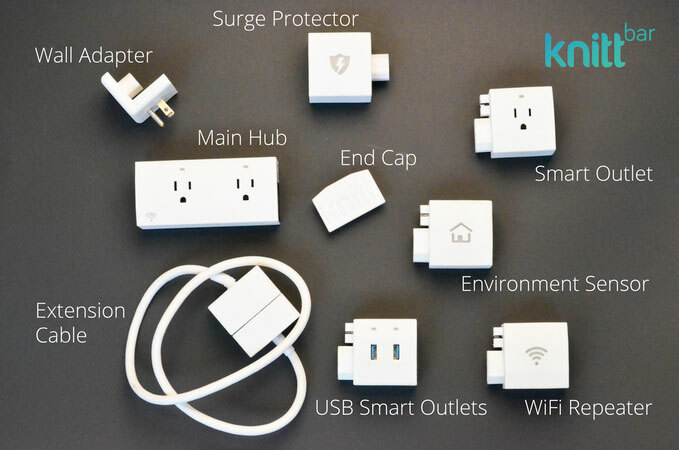 KnittBar: a modular power bar with WiFi and app control. You get outlet, USB outlet, environment sensors, and other modules. Cusby: a modular USB-C adapter for your Mac. Lets you connect your mouse, keyboard, and other peripherals to your laptop. Sonic Blocks: a modular wireless speaker with WiFi and Bluetooth. It has articulating speaker panels that let you swap speakers and lights. 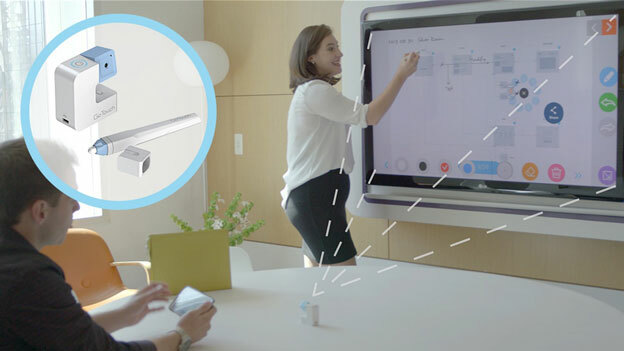 YOUMO: a power strip that you can customize to fit your needs. It has wireless charging, international, USB ports, and other useful features. 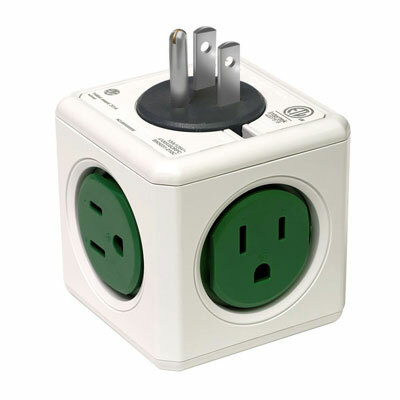 PowerCube: a modular surge protector / wall adapter with resettable fuse. You can connect multiple cubes to connect all your gadgets. Beastgrip Pro: a modular smartphone rig that lets you capture photos and videos everywhere you go. Its 7mm threaded lens/filter mount is compatible with various lenses and filters. Have you found better modular accessories for iPhone? Please share them here.